So your faucet would need to be repaired? It is easy, you have to have several items and you will be able to fix simple problems with your faucet before you can strike a cymbal. You would need screwdrivers, pliers and probably new faucet parts if there are items that would need to be replaced. 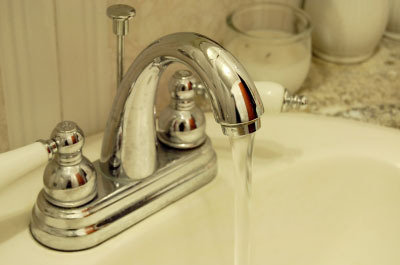 Remember that in some cases, the dripping in the faucet is caused by an underground pressure. You can check this first before you continue with taking your faucet apart. If after some time, you realize that the things you are trying to do are going nowhere, which is the time when you have to call the plumber. Just remember that most of the time, simple problems are easily fixable with knowledge and the right tools. This entry was posted in Kitchen tools and tagged faucet repair on October 19, 2013 by Yami.